The Bank Tweeted Last Morning about Apology and saying that the bank had “Successfully defended” itself from DDoS Attack. But many people complaint about struggling to access their accounts but they can’t do it. The day was Friday which was final day of a Month and just two days before the January 31 Deadline for submitting Tax Return Forms to HMRC. From where the DDoS Came? 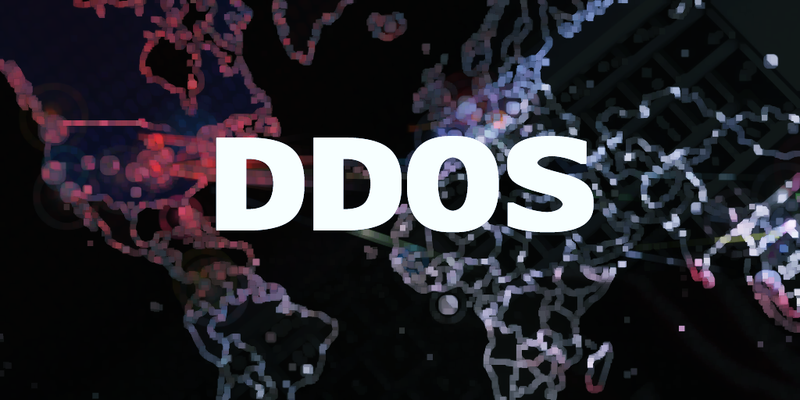 It is still unclear From where the DDoS came but New World Hacktivists Claim to Responsibility for this DDoS attack which recently took down Donald Trump Election Campaign Website.